We’ve been talking about the Year of Mercy for months and we’re finally ready to get started! If you’re enrolled in Family Formation, you’ll be getting an activity packet filled with mercy-related ideas, but that’s just the tip of the iceberg. 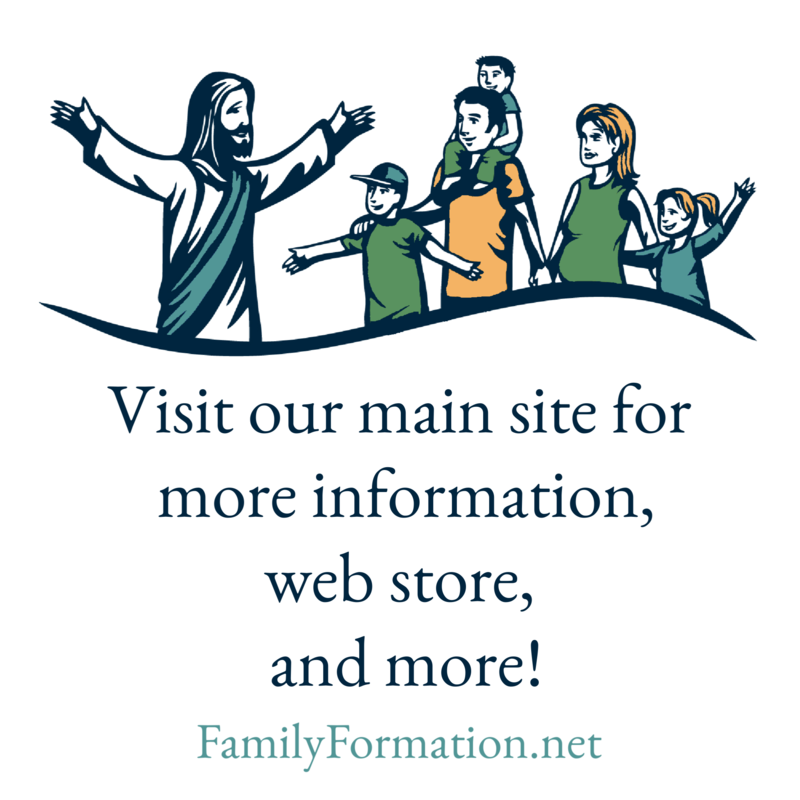 There are also many things (both new and ongoing) happening in parishes and dioceses around the world and it’s our goal to make you aware of a few of them, especially those that are relevant to family life. For now, let’s begin at by stepping over the threshold to get on with this journey! Holy Doors are an ancient Jubilee tradition that also carry a powerful spiritual boost. The first one opens in Rome on December 8th, but every bishop has been asked to designate a Holy Door in his diocese making it possible for all of us to take this initial step of trust in Jesus, our good shepherd. In the Archdiocese of St. Paul & Minneapolis this is a door at the Basilica of Saint Mary. Plan a mini pilgrimage there as part of your family’s Advent activities! The Holy Father has said that each holy door “will become a door of mercy through which anyone who enters will experience the love of God who consoles, pardons, and instills hope.” It’s hard to imagine a place with more practical opportunities for this pardon, hope, and consolation to happen than in each of our homes, so we hope you will also establish a Holy Door somewhere in your home. Post the banner from your packet over it as a reminder that your own “school of virtues” is the first and best place to practice God’s mercy. This month especially, pray that everyone who enters your home will experience the love of God!